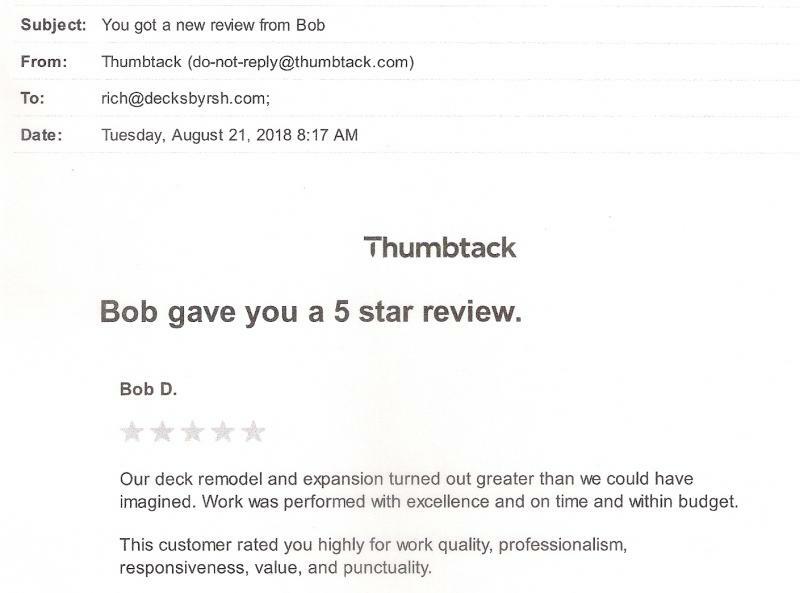 "When Quality Counts We Show Up"
Contact us for all your Home Improvement needs. 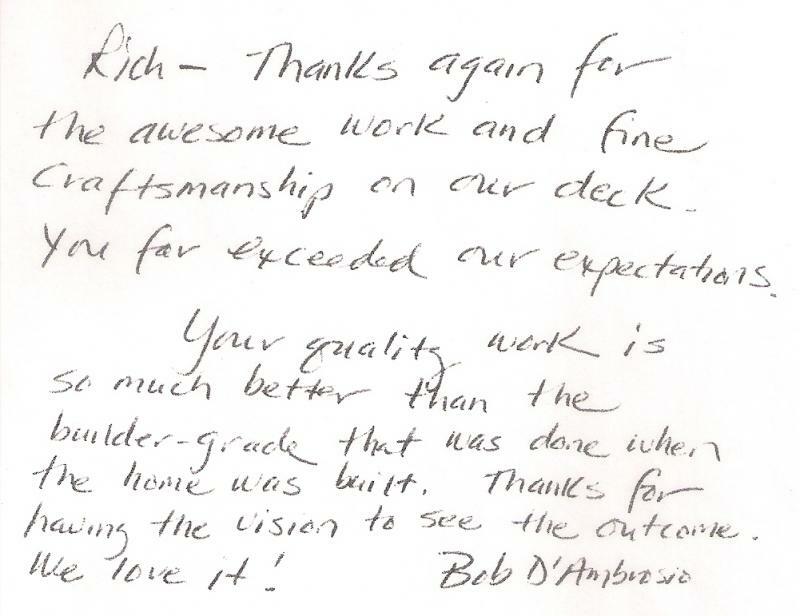 RSH HOME IMPROVEMENTS and DECKS BY RSH since 1985. 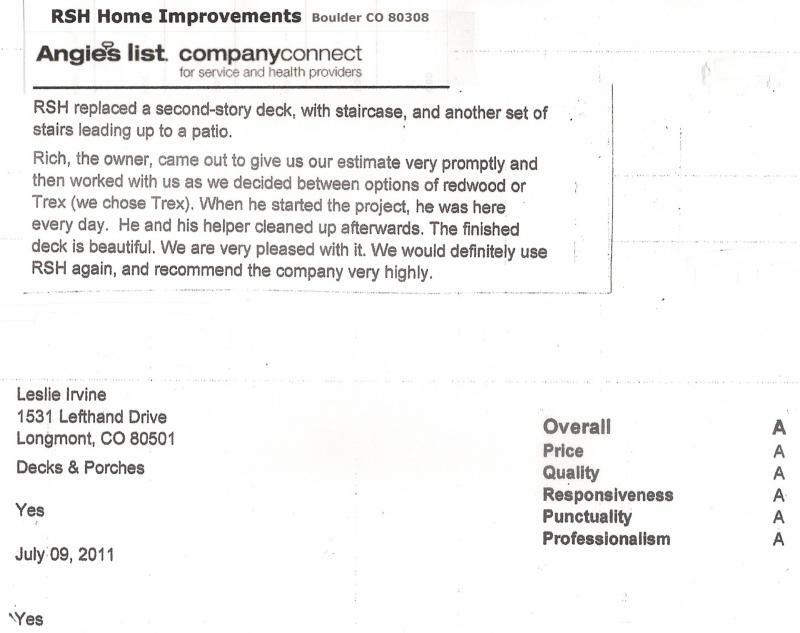 Copyright 2010 RSH Home Improvements. All rights reserved.